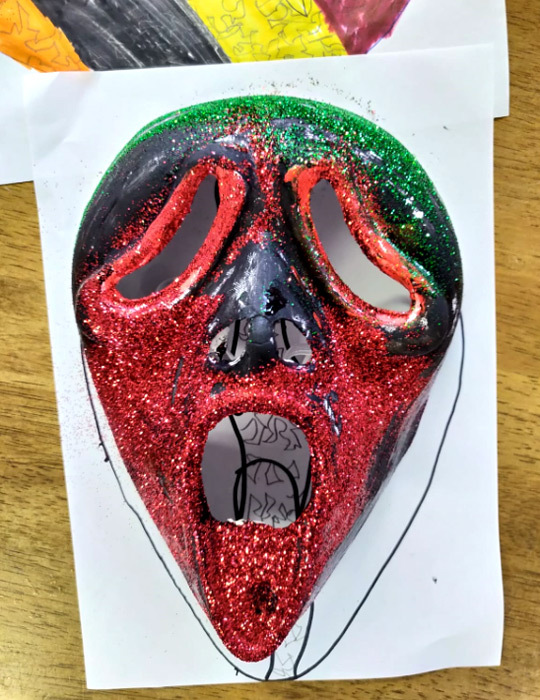 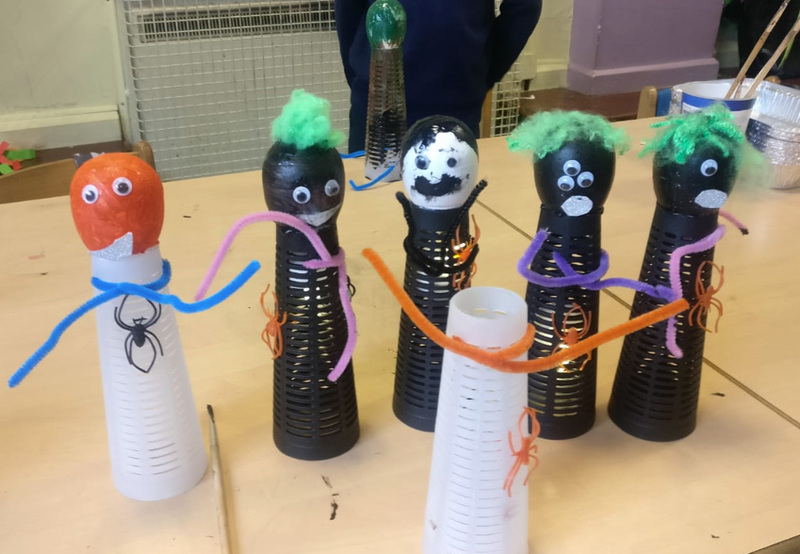 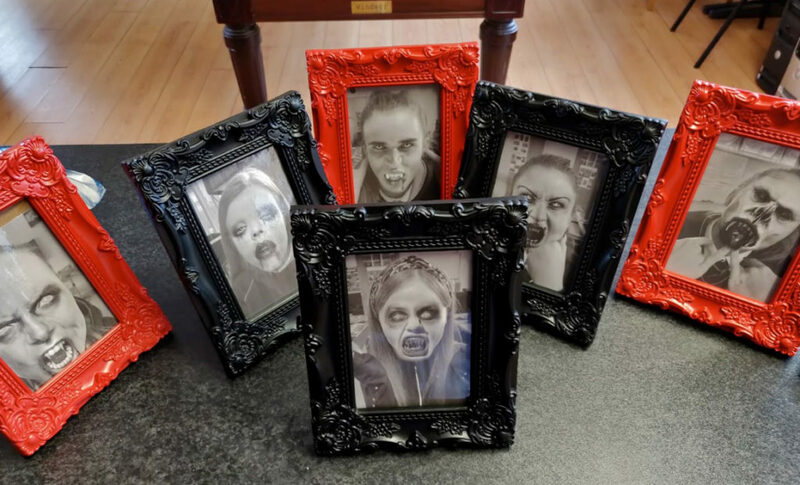 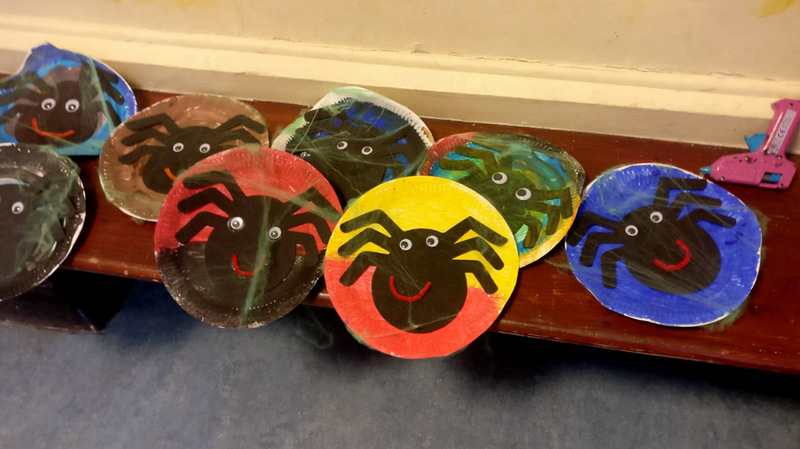 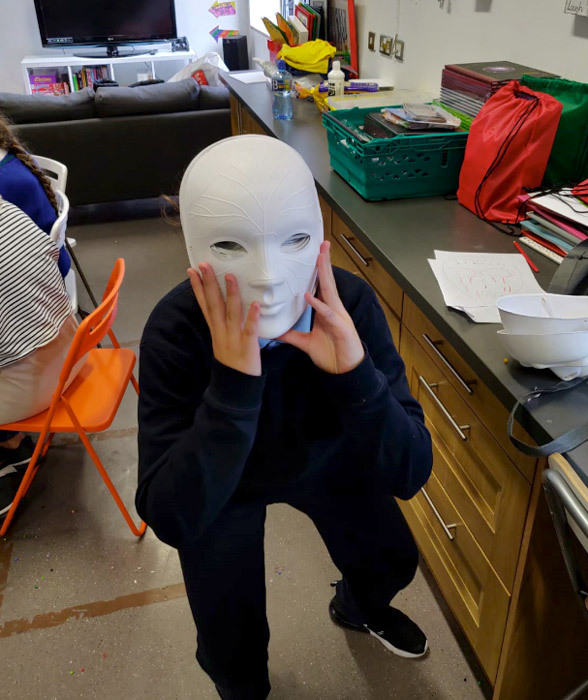 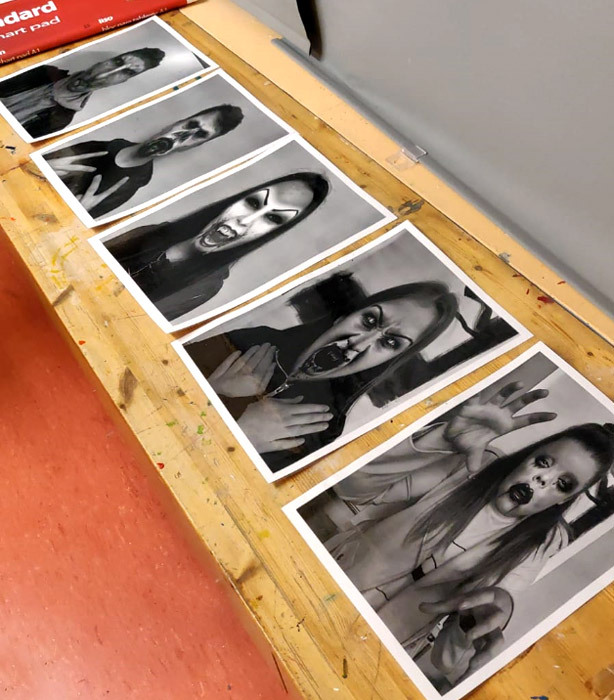 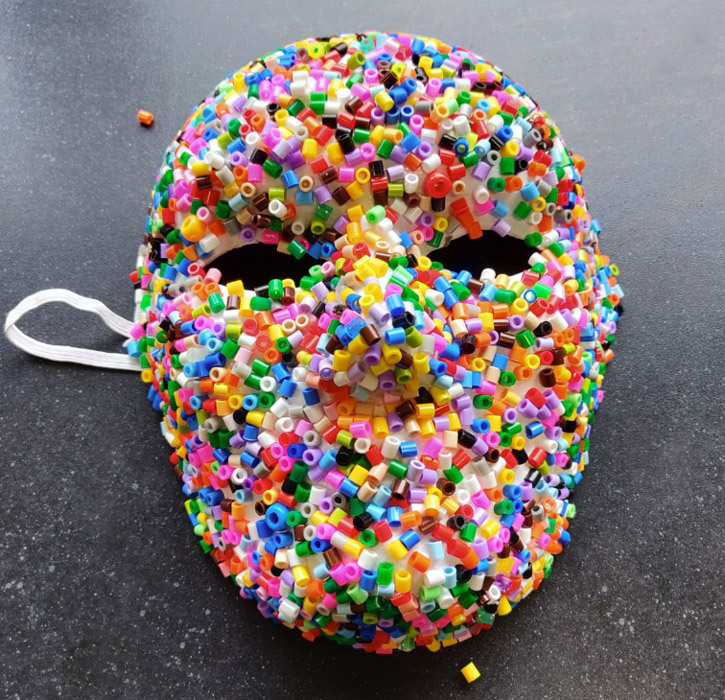 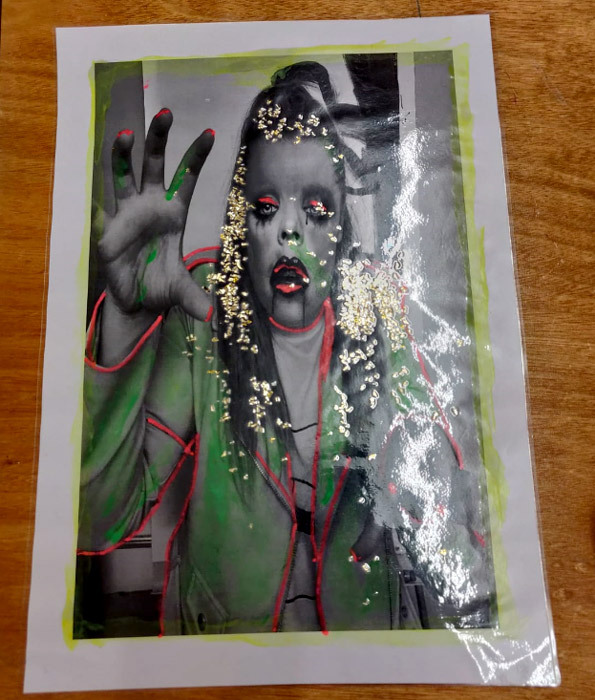 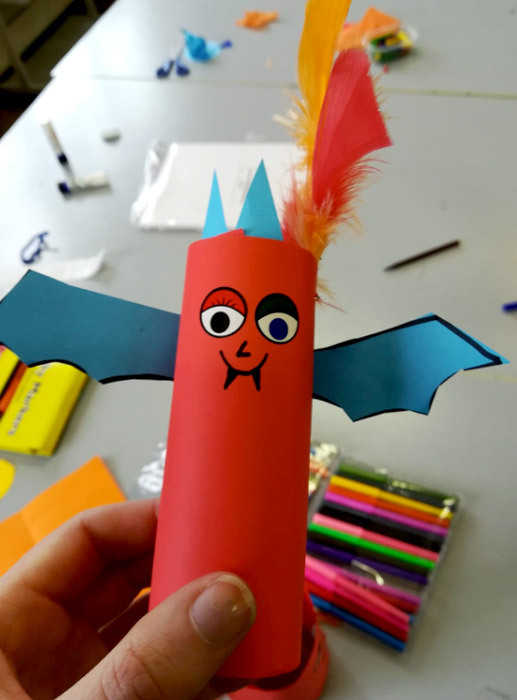 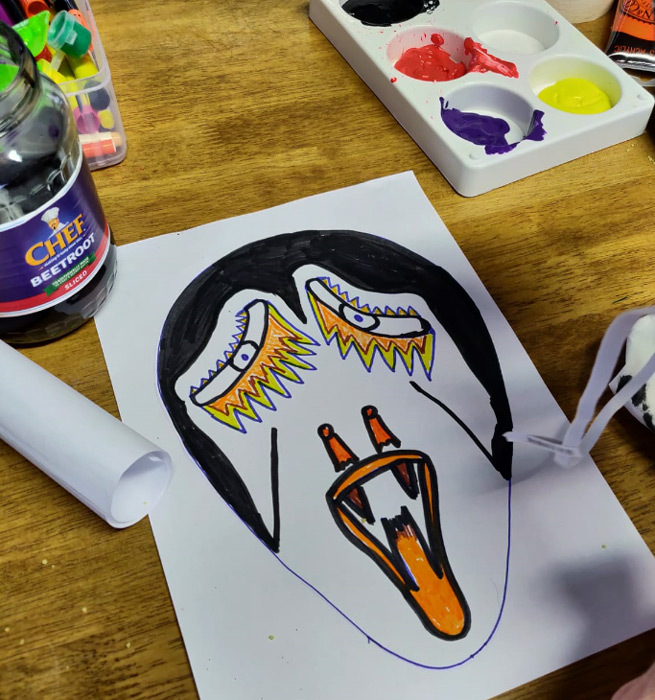 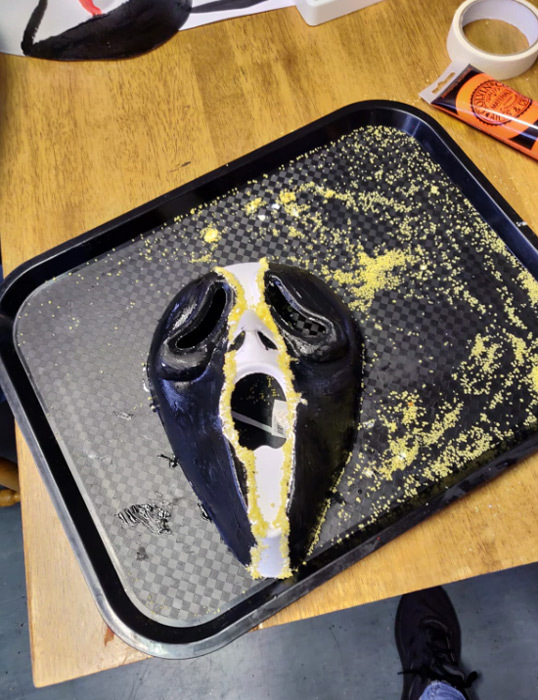 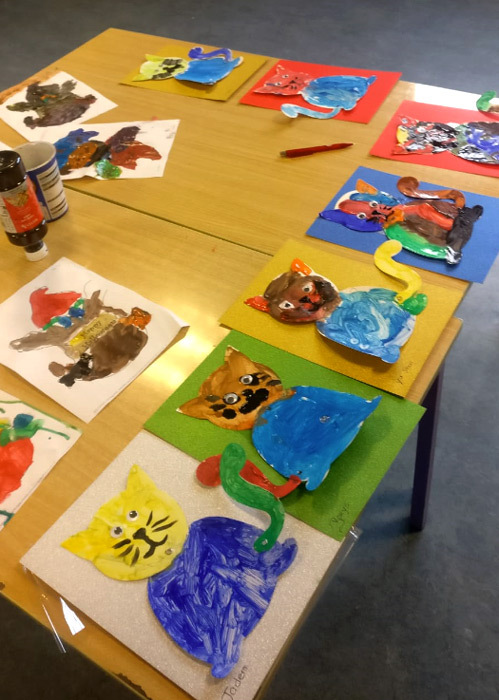 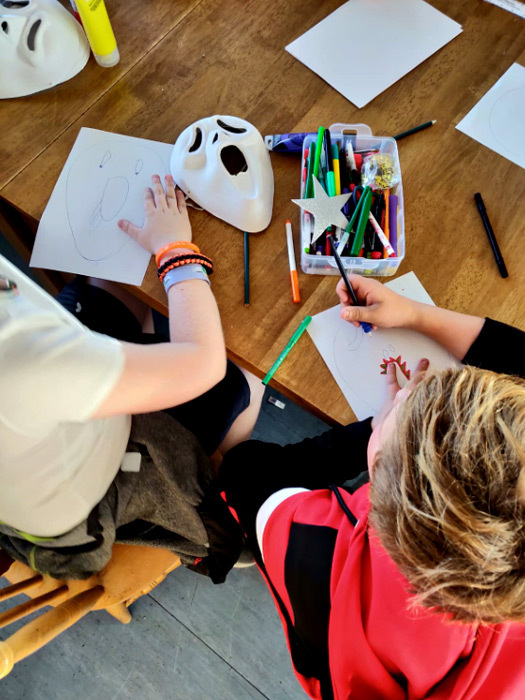 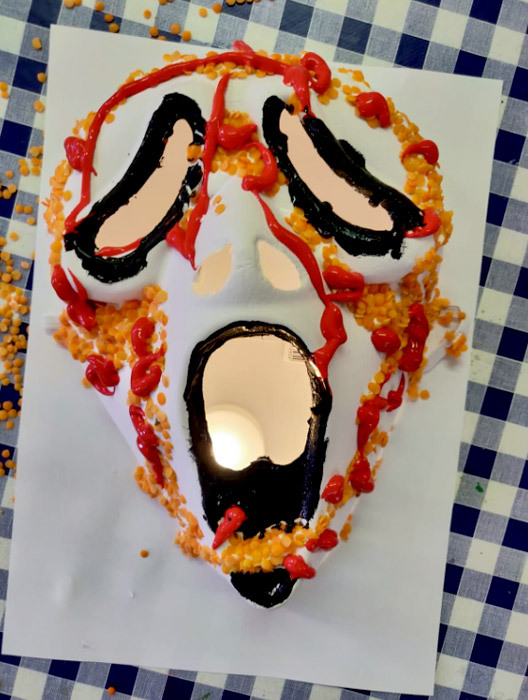 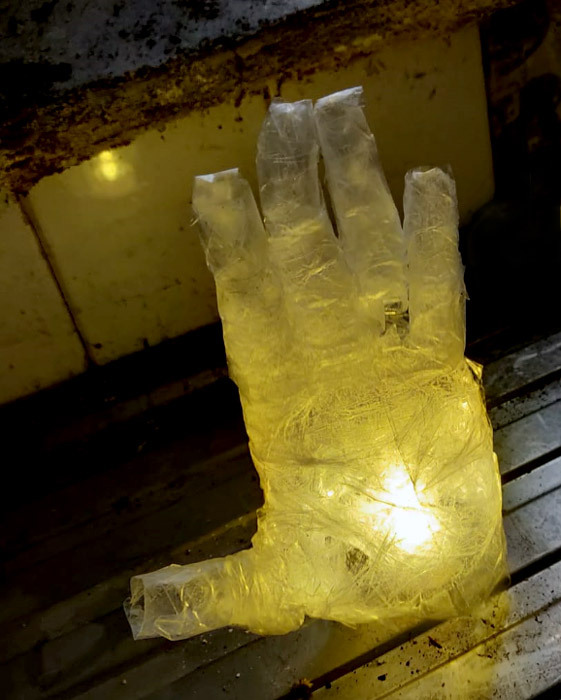 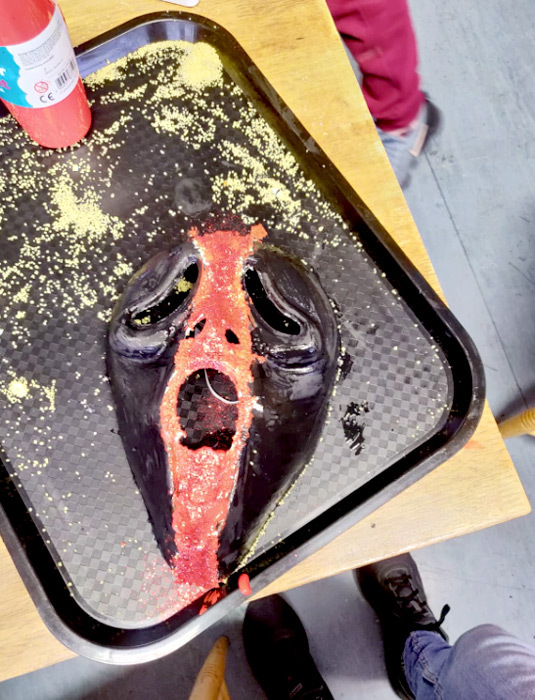 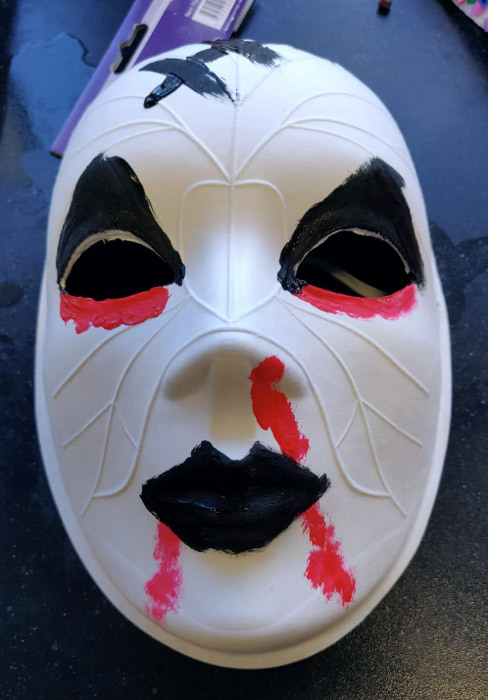 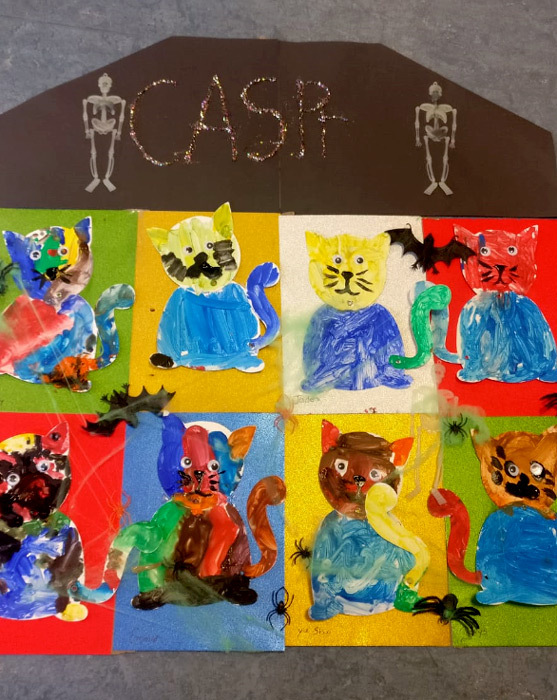 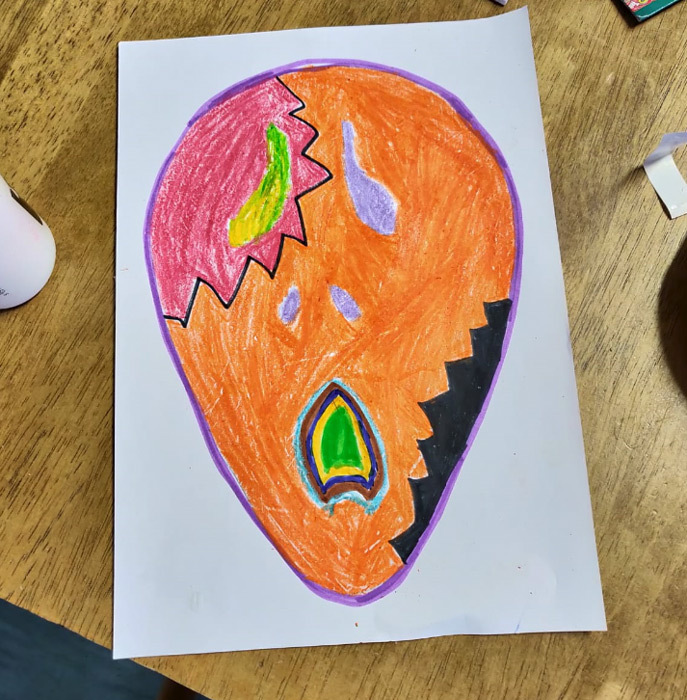 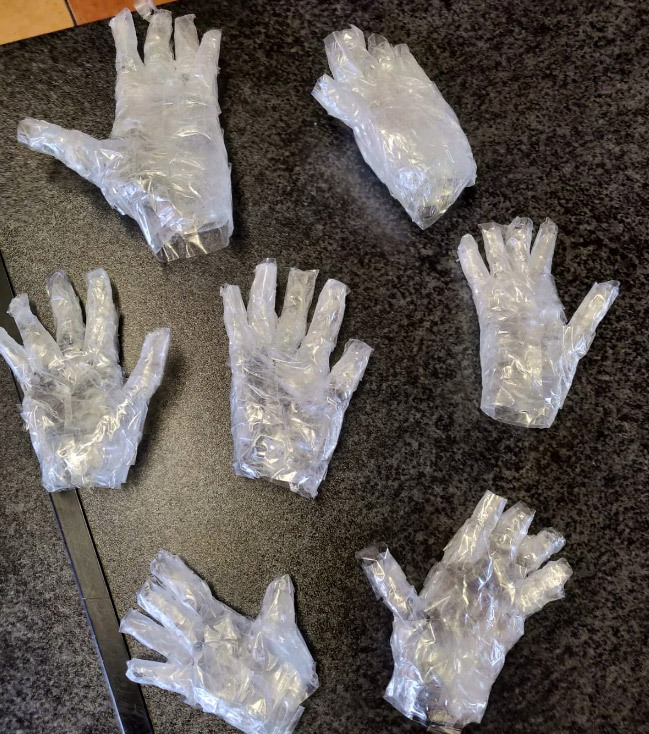 Throughout September and October, young people in the North East Inner City have been busy making Halloween props and decorations for the festival. 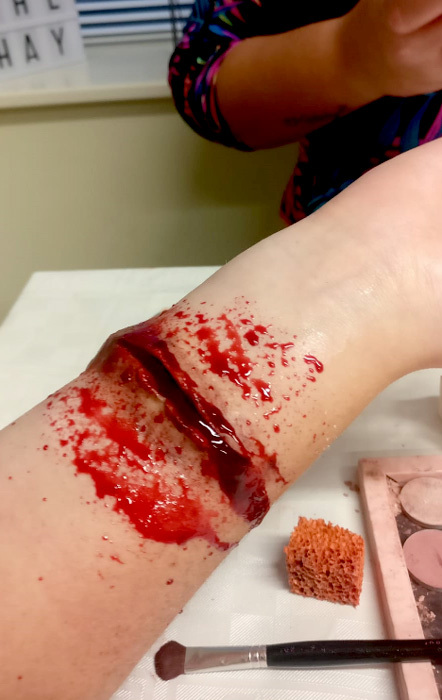 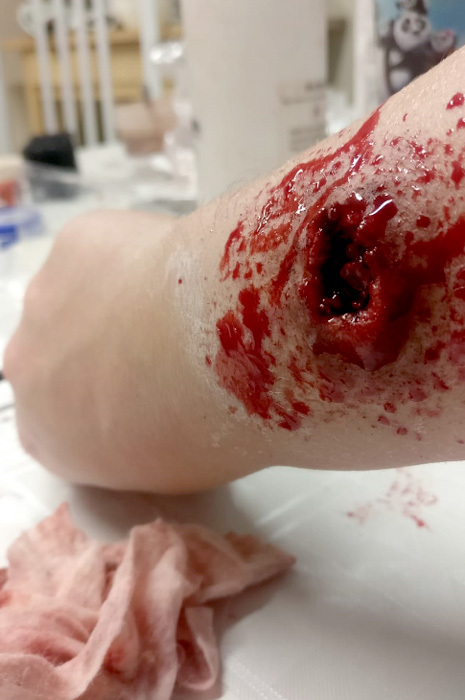 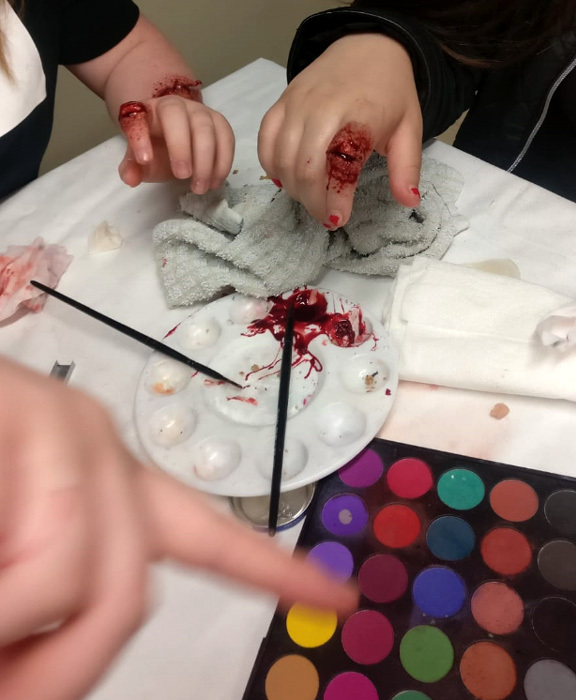 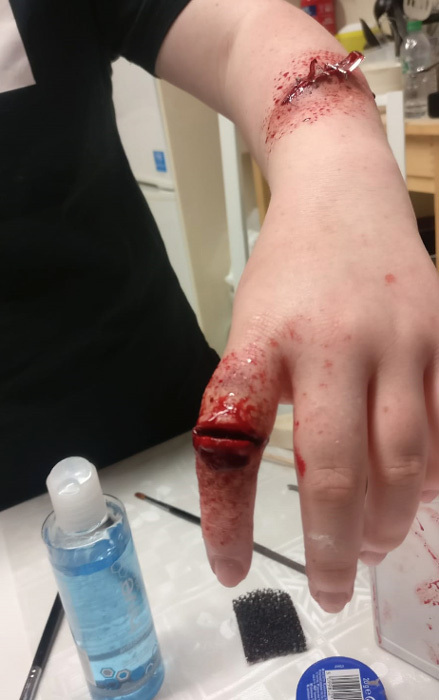 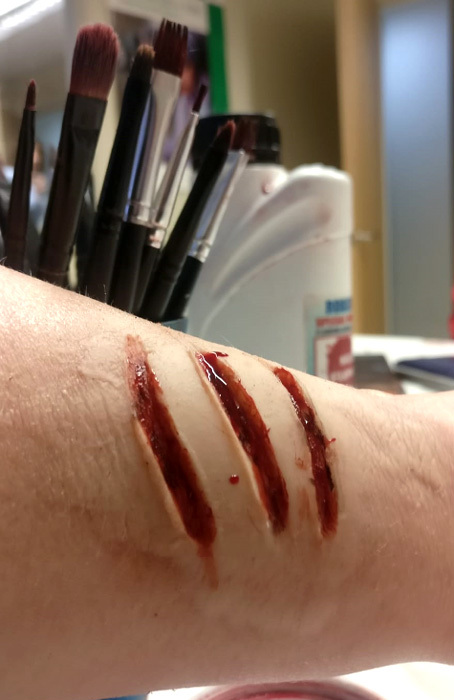 They’ve also been learning how to look the part in our special FX make-up workshops. 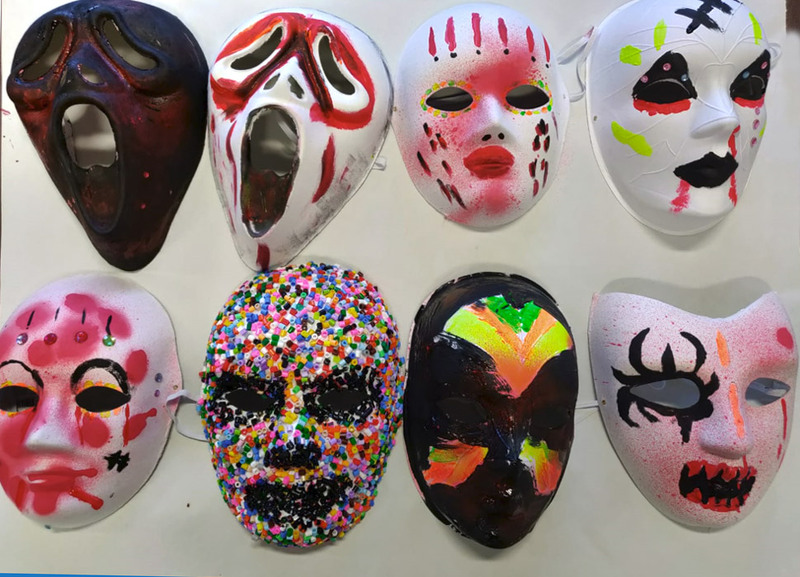 Take a look at just some of their great work.